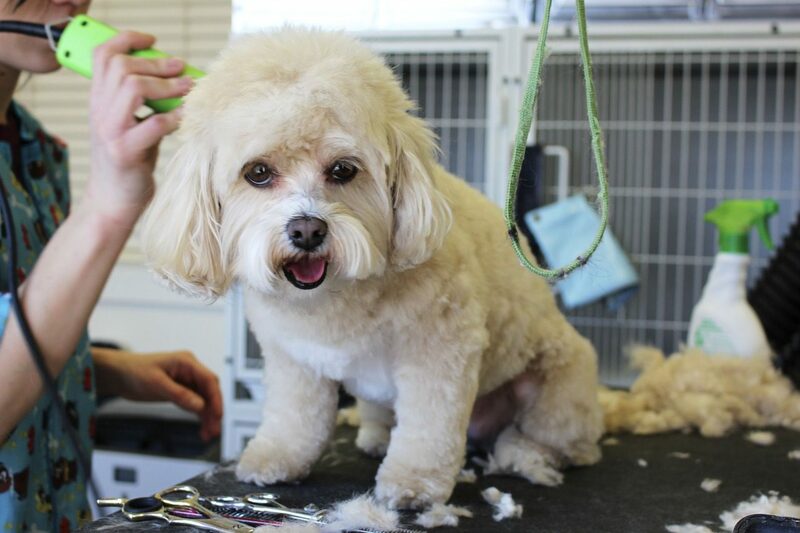 The Job of a Dog Groomer is to bathe, brush, trim, clip nails, clean ears, dry and style fur and general improve the physical appearance of the dog. They will also give the owners advice on nutrition and caring for their dog. Dog groomers work in a variety of settings including kennels, pet stores or in the pet owners home. There are no set entry requirements, but you’ll need experience with dogs. The Pet Industry Federation has more information about becoming a dog groomer. To be a dog groomer you will need to have a love of dogs and be able to handle them firmly but gently. You will require patience and have the ability to calm nervous animals.